3330 Larimer, was a pioneering project for the city of Denver. 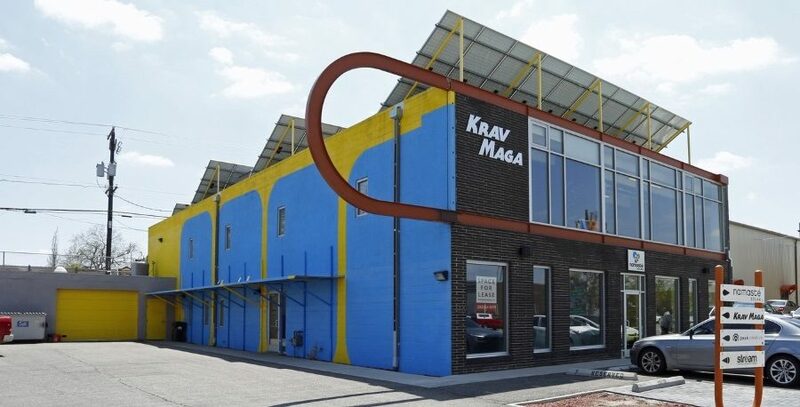 Nicknamed the 'GOOD' building, 3330 Larimer is positioned to meet the growing need for affordable, flexible, and environmentally sustainable office/creative space in a growing mixed-use neighborhood. 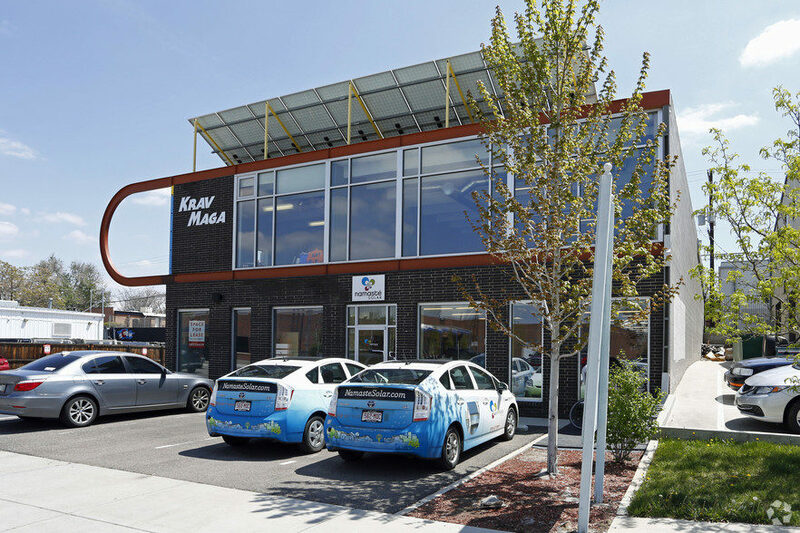 This LEED certified building was renovated with the creative use of recycled materials, making it Denver's very first LEED Core & Shell Certified Adaptive Reuse Project. The property is a 11,000 square-foot masonry building on two levels with frontage on Larimer street. It sits on a 12,490 square-foot lot. Sitting in the heart of the booming RiNo district, the GOOD building is just blocks from the 38th & Blake light rail station. The built in flexibility of the space allows for the ability to accommodate six separate offices as small as 990 square-feet or one large space as large as 10,000 square feet.